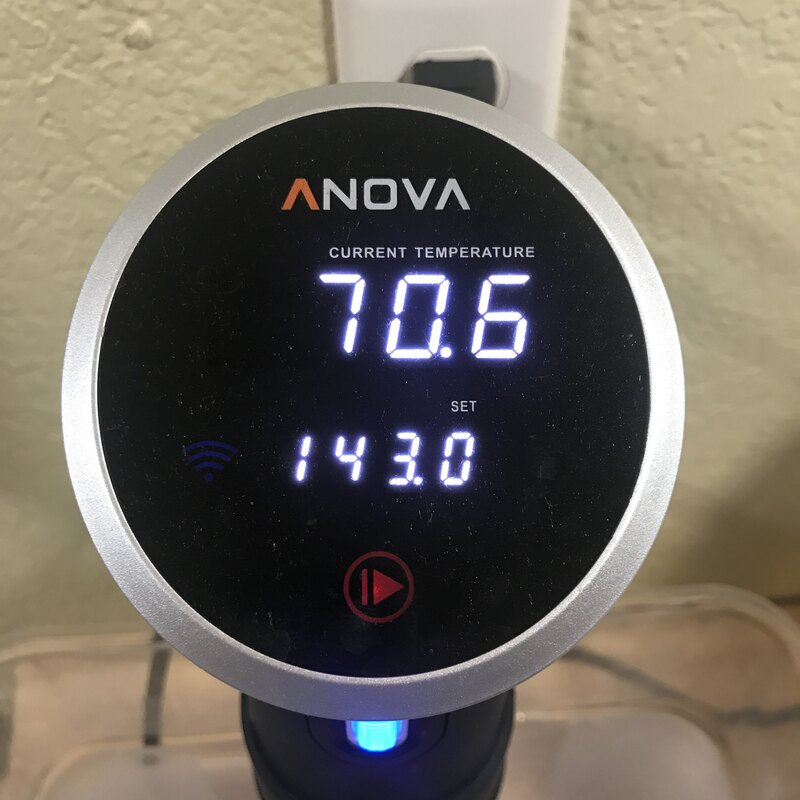 Tough cuts take some time, and the low and slow of Anova cranks out juicy, tender, and perfectly cook lamb time after time. 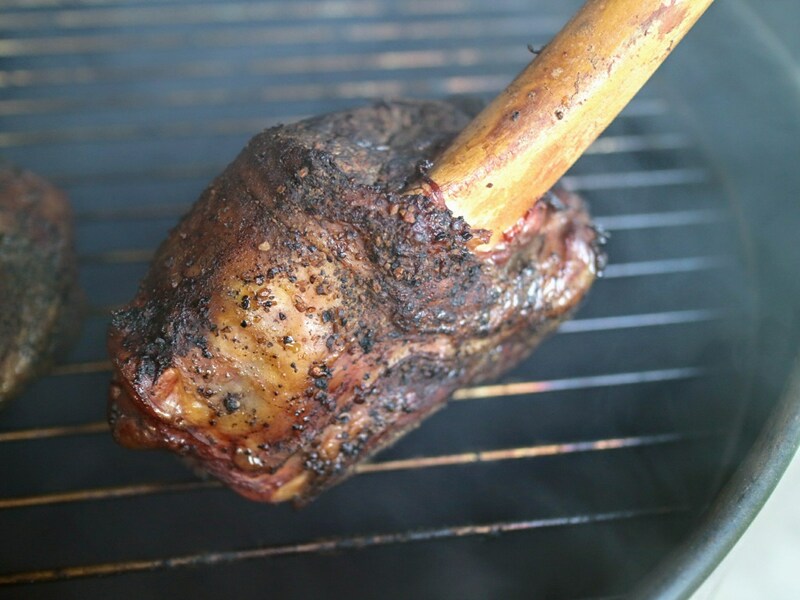 You can finish the lamb shank on the smoker for a nice flavor boost, or stay indoors and use the oven for an easy alternative. 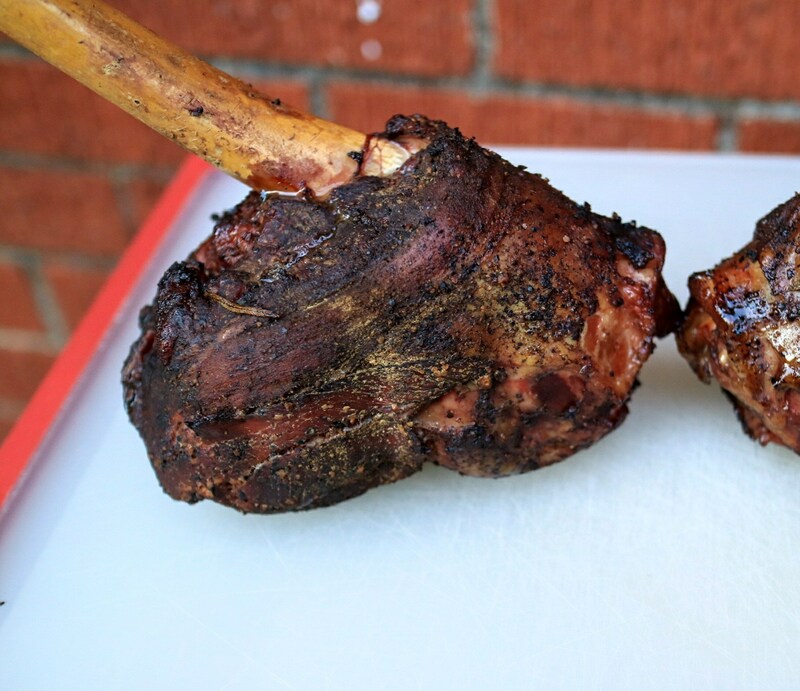 Check out the full recipe below and turn that cut into something beautiful! 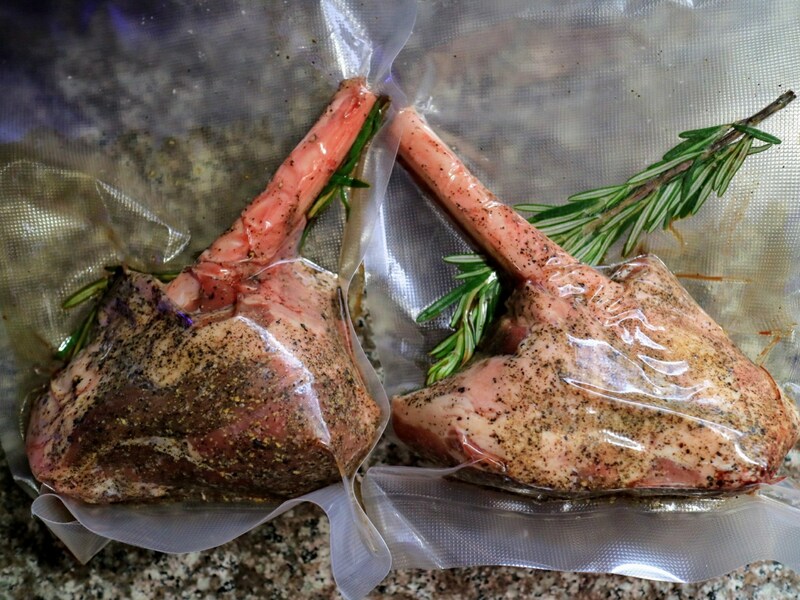 Place rosemary on lamb, add lamb to vacuum bag and seal. Place in water bath and cook 48 hours. Prepare a bowl full of heavily iced water. 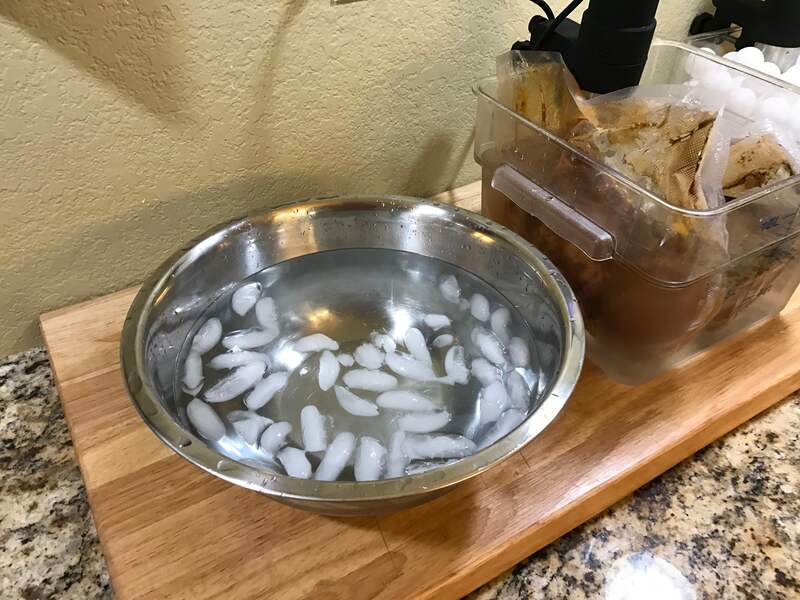 When 48 hours is up, transfer bags of lamb to ice bath for 15 minutes to chill lamb to prevent overcooking in smoker or oven. 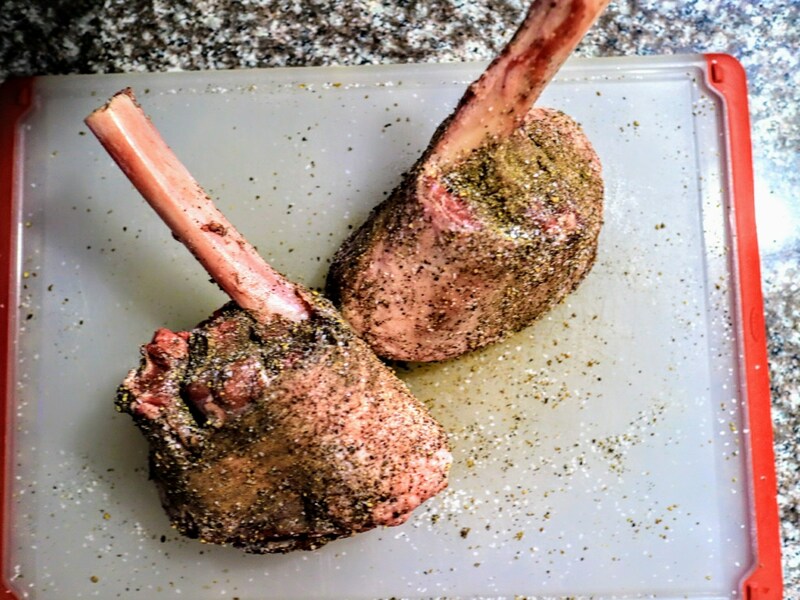 Remove lamb from bag, and pat dry with paper towels. 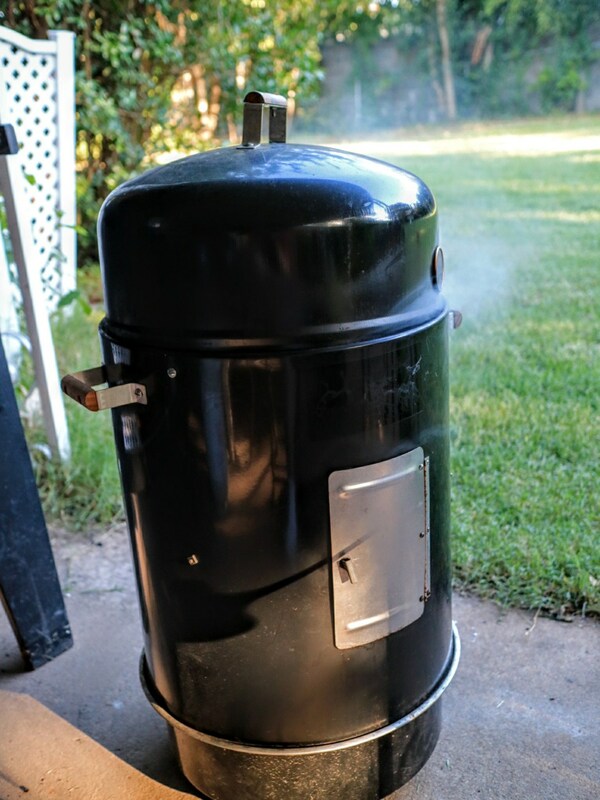 Place in smoker or oven for 90 minutes. 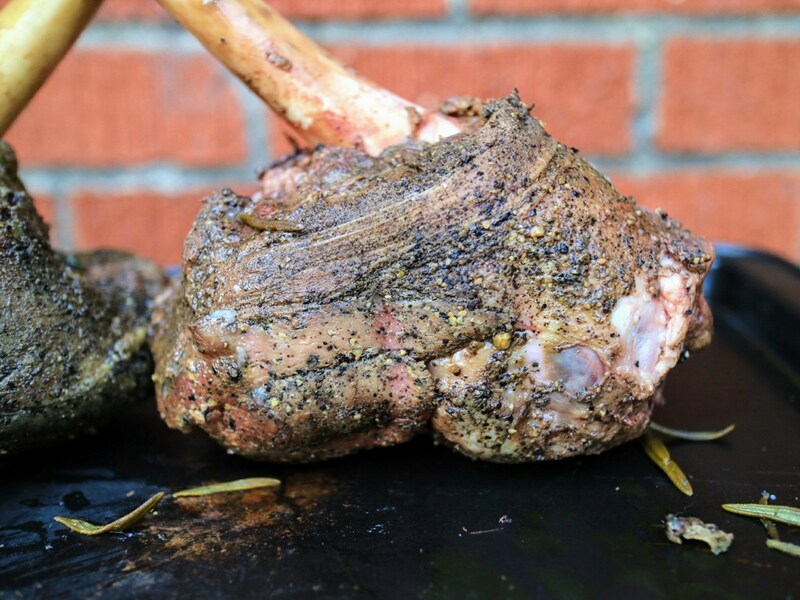 Remove lamb from smoker or oven, and enjoy the most tender and delicious meat ever!